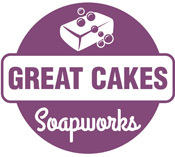 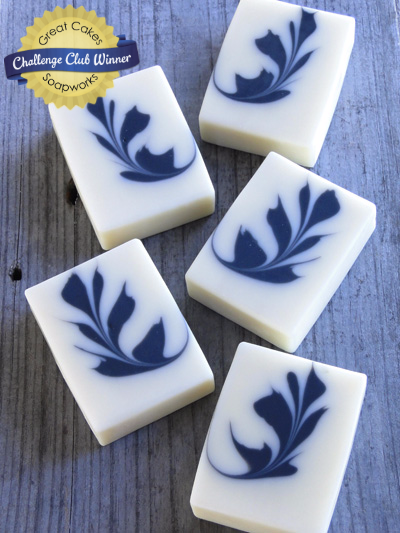 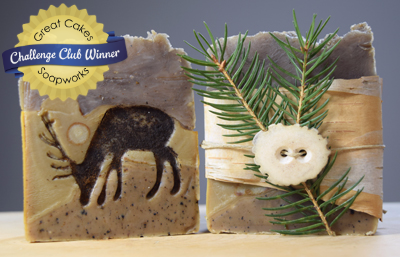 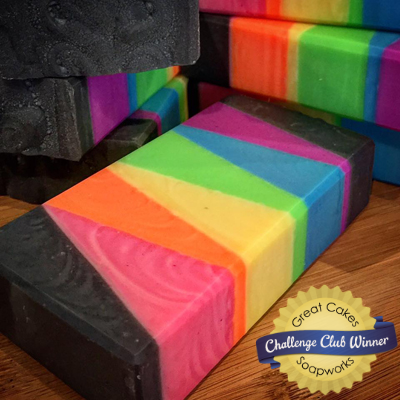 Announcing the Winners of the Soap Dough Challenge! 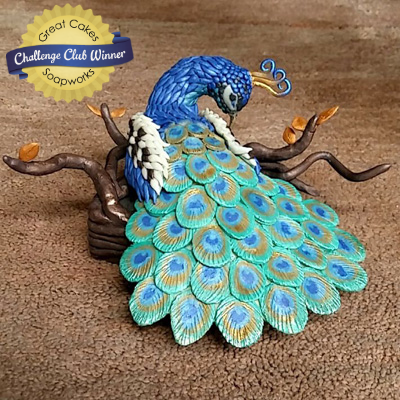 Winners of the Collaborator Challenge Announced! 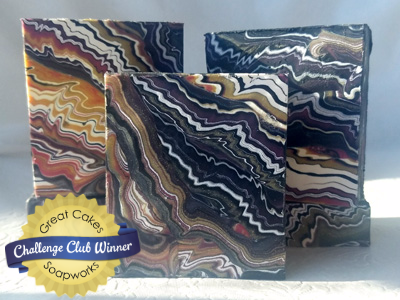 Winners of the Tiger Stripe Challenge! 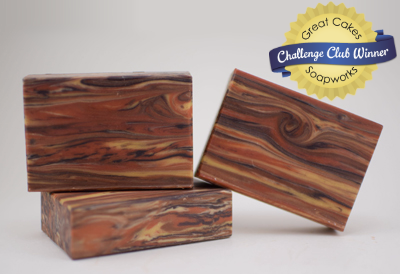 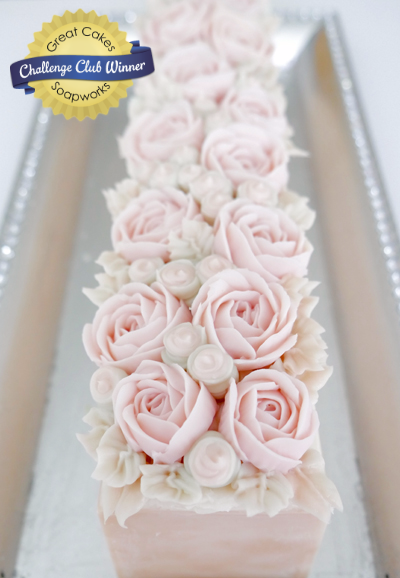 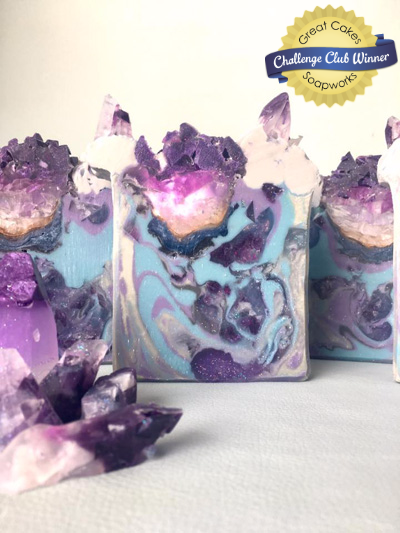 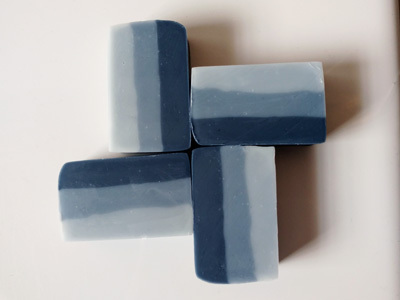 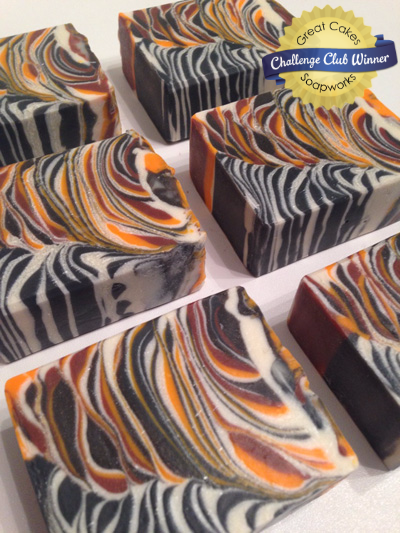 Piped Soap Challenge Winners Announcement!